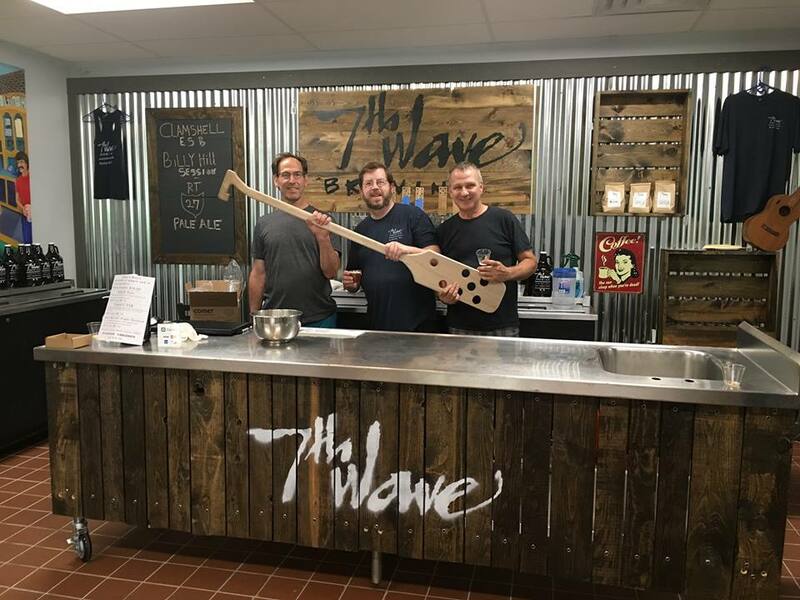 Craft’d is taking their Norfolk County Series to 7th Wave Brewing in Medfield, MA! They’ll taste several distinct beers, learn about the history and style of each brew, and discover different tasting notes with the brewer. 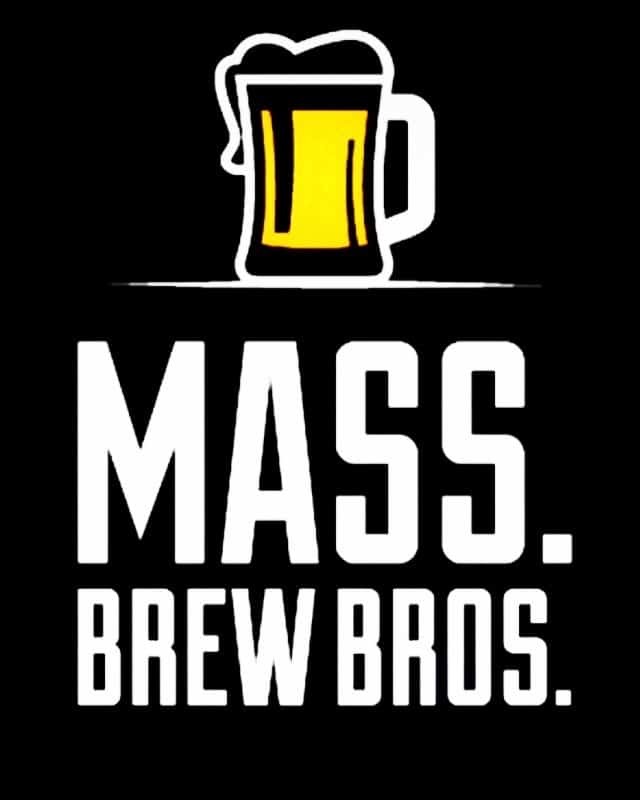 You’ll expand your knowledge of the brewing process while learning about the inner workings of the brewery, the brewer’s background, and more. After the tasting and tour, mingle with the craft beer lovers in the room and purchase beer to go. Past events have sold out and space is limited, so don’t wait to buy your tickets!